THANK YOU for allowing us to help you with your real estate dreams and sharing your experiences with others! 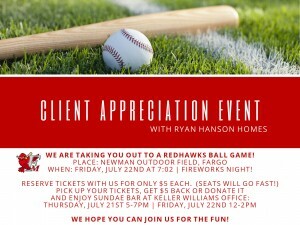 We would love to have you to a Redhawks game (pre-game ice cream sundaes and post-game fireworks!) 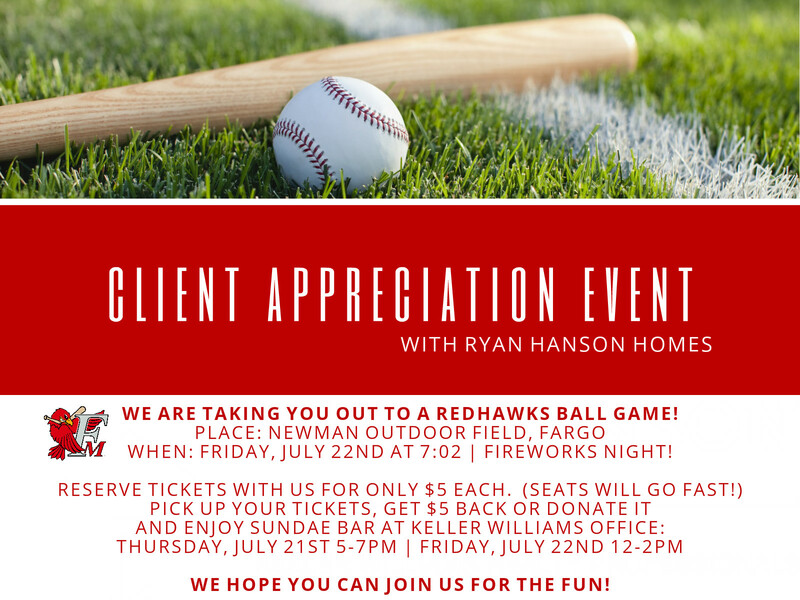 this summer to enjoy together and show our appreciation. Please take a look at the picture for more details!